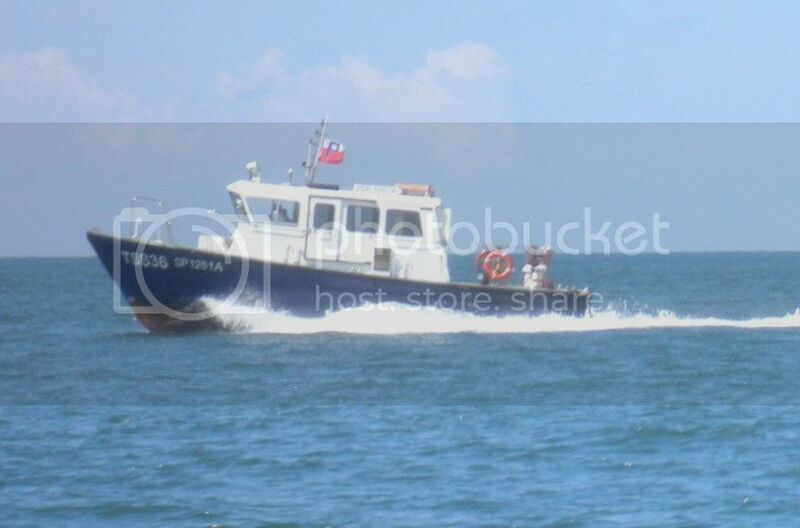 Now that must be the smallest pilot boat i have seen, or at least the most exposed! Thank you for the great photos Jack. How do they transfer a pilot from a boat/ship that large? 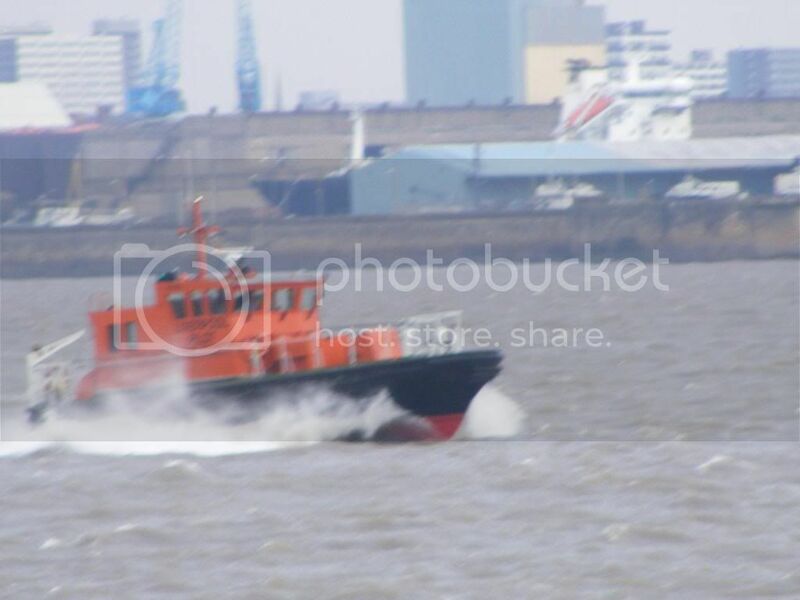 I have only seen smaller pilot boats that nudge up to the side to transfer the pilot. i have googled for you dane. the markab lays 10 km out of coast as a pilotstation,from there the pilots go´s with the tenders to the ship. here is an artikle from the papers,but in dutch. 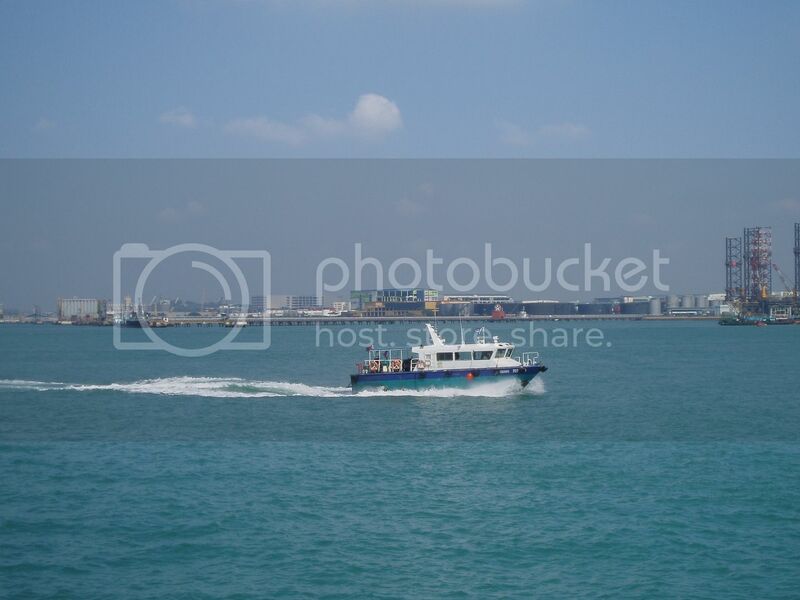 They are constantly out checking on the activities in the port and to attend to any breach of rules and regulations. Last edited by ombugge; July 18th, 2010, 09:54. 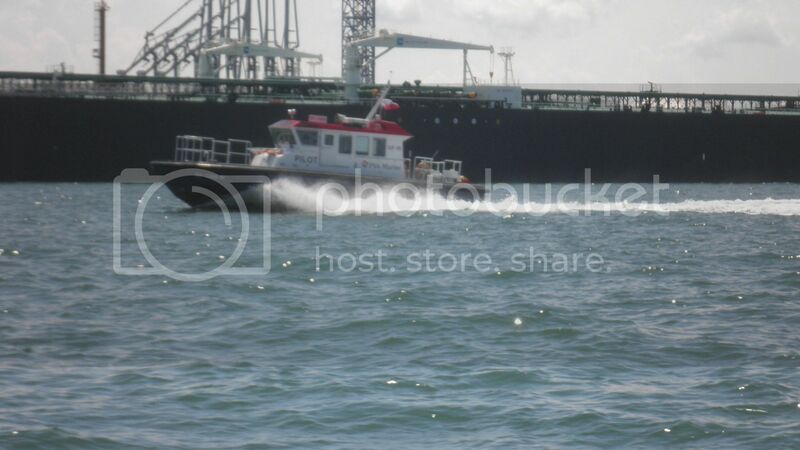 Thank you to all members that have added so many fine images of pilot vessels from all across the world. As the thread has become so long, and so inclusive, it's quite a journey to see the thread from beginning to what we have so far. Interesting to see the use of "pilot-moder-ships" in use in your area. I guess they are quite common in areas where the port is a long distance away and where pilots must board far out at sea. The Markab would be a phenomenal transformation into an expedition yacht in the future.